Tour of Parliamentary Estate delivers closer ties between the Arboricultural sector and Parliamentarians. Baroness Fookes, Chair of the APPGHG recognised this week’s ‘Parliamentary Tree Tour’ as making a significant contribution to parliamentarians understanding and knowledge of the value of urban trees. The session was well attended, informative and has provided a springboard for further action and progress in recognising the true social and commercial value of the urban tree-scape and the industry that services and maintains this valuable national asset. Organised by the Arboricultural Association, 10 peers and MP’s along with other guests, spent the morning touring the Palace of Westminster estate and learning about the establishment of trees in urban spaces, measuring their value through the i-Tree initiative and getting an in-depth insight into the benefits of trees and the initiatives in the sector to develop effective apprenticeship schemes. Kenton Rogers explains how i-Tree software generates a commercial value for urban trees. A plaque presented to Baroness Fookes explaining the value of a single Catalpa tree in the New Palace Yard at Westminster. The event was presented by: Jago Keen, Chairman Arboricultural Association; Karen Martin, CEO Arboricultural Association; Howard Gray, Green-Blue Urban; Kenton Rogers, Treeconomics and i-Tree; Ian Barrow, General Manager Bartlett Tree Experts. Results of the i-Tree survey of the trees in the parliamentary estate carried out by Kenton Rogers of Treeconomics for one Catalpa tree and all trees on the parliamentary estate. 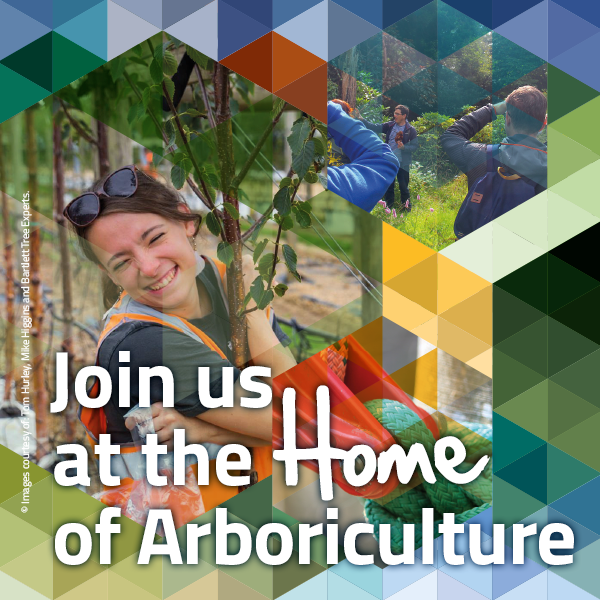 Build wider awareness of the size and skill base of the arboricultural sector with government and the public. Build wider awareness of the benefits delivered by urban trees and the commercial value that can be placed upon they deliver. Create a dialogue that is supported by expert opinion and resources from both the Arboricultural Association and i-Tree. Gain further support and awareness of the apprenticeship schemes in the sector. Enable the Arboricultural Association to contribute to the DEFRA 25 year plans currently being assembled. Header image show Parliamentarians in the Speakers Garden.